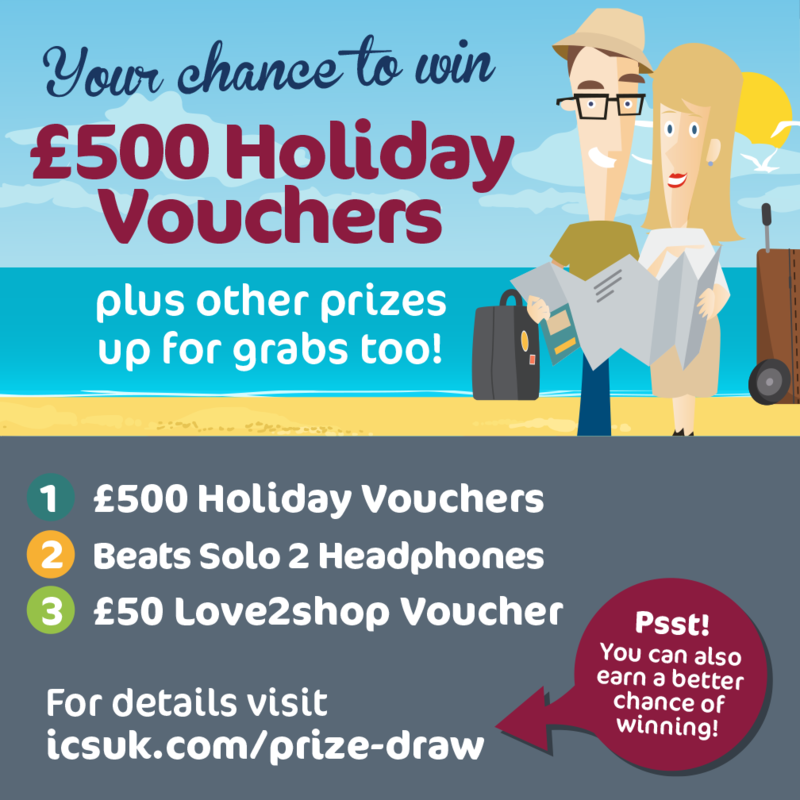 Winners of our New Year Prize Draw Revealed, Now Who Wants to Win £500 Holiday Vouchers? Our first quarterly prize draw of the year begun on 15th January and ended a fortnight ago – we entered all our contractors who had been with us for 8 weeks or more by 8th April, and there were also extra entries for those who wrote a testimonial, completed one of our surveys, or referred a friend or colleague. Congratulations to all the winners, we hope you enjoy your fantastic prizes! Complete our survey on how you would describe being a self-employed person, and not only will your name get added as an extra entry to the prize draw, you will also be entered to win a £25 Love2Shop voucher! Only those that have been a client for more than 8 weeks on 1st July 2016 will be entered into the draw. The incentive ends on 1st July 2016 and can be withdrawn at any time.